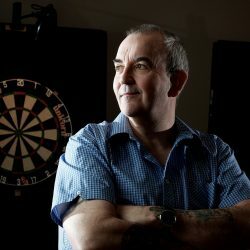 Some say Phil Taylor is Britain’s greatest living sportsman. At 54, he has nothing left to prove, but will not quit. Does he need the game more than it needs him?